On this Shabbat, I received a wonderful and playful gift from the Ruach HaKodesh. The Holy Spirit of God. Yes! I believe He speaks to us in ways that are unique to each person and often with surprises. He knows our hearts and finds the way to express something in a language we understand. 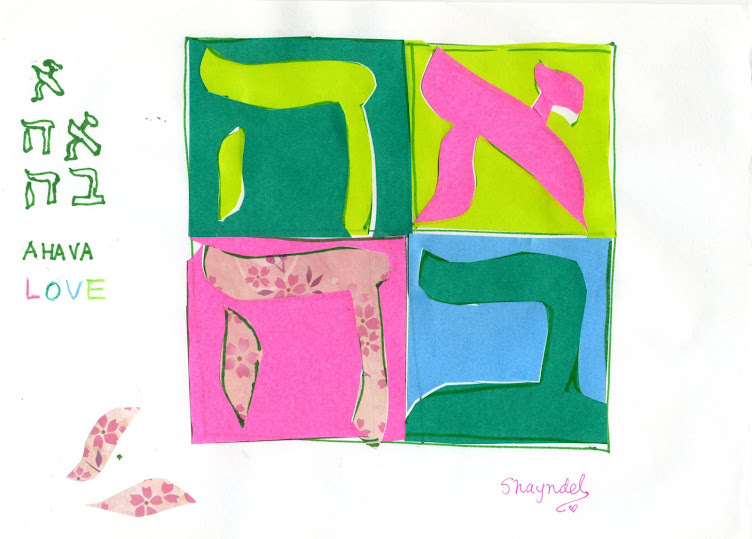 I find that on Shabbat when we open our hearts He speaks new life into things and shows us something new. He will even speak through a tenugui (a Japanese long rectangular cloth used traditionally as a hand towel and in recent years for many other uses) if we have ears to hear and eyes to see! First I just saw in it the pattern the Tree planted in streams of living water. The Torah is a Tree of Life when we grasp hold of it. It doesn`t unfold all at once. It is like in the Psalm. It is something we meditate on day and night. And then more and more we see it reflected in the world around us. I asked a woman that I met recently if she has a Bible. She said no. We talked and she was distressed, so I asked her if I could pray for her, and she said, yes, please. After we prayed, she seemed much lighter. We talked a little more. I recommended that she get a Bible and that she spend time reading it. She said she would. I really hope she did. It is life changing when we encounter the living word of G-d.
My prayer today is that many souls will receive Salvation and know Messiah Yeshua in this new season we are entering, where everything is green and new. Here in Japan, and in Israel and all the world, and even someone reading this! The heart of entrance into this week`s Shabbat! A wonder-ous end to the Shabbat this week. The wax from the Havdallah candle made a heart shape in the drips!! Blessings and Thank you Mrs.N!